On January 9th, 2019, the Arts Evening Party of the China Construction Eighth Engineering Division Co., Ltd. (CSCEC) and the SCO Summit in Qingdao Excellent Sub-supplier Commendation Conference were held in the Oriental International Enterprise Center in Pudong New Area, Shanghai. 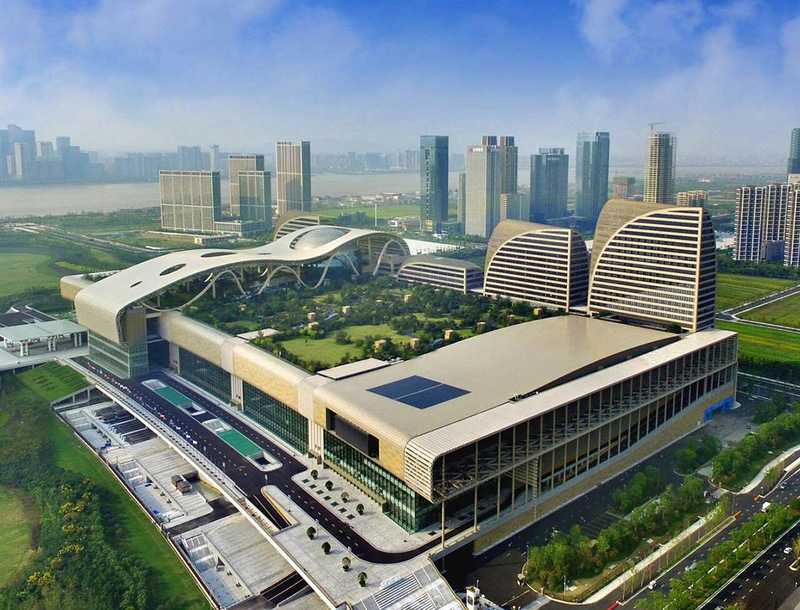 Shanghai NorthGlass Technology Industry Co., Ltd., a subsidiary of North Glass, was awarded the “Outstanding Contribution Award for the Construction of the Main Venue of the SCO Summit in Qingdao”. Representatives of Shanghai Glass Business Unit were invited to participate in the party and receive the award. The SCO Summit Construction Project in Qingdao is under the overall contracting construction of the CSCEC. Shanghai Glass Business Unit passed strict screening and accepted the important mission with its excellent glass quality and perfect after-sales service. 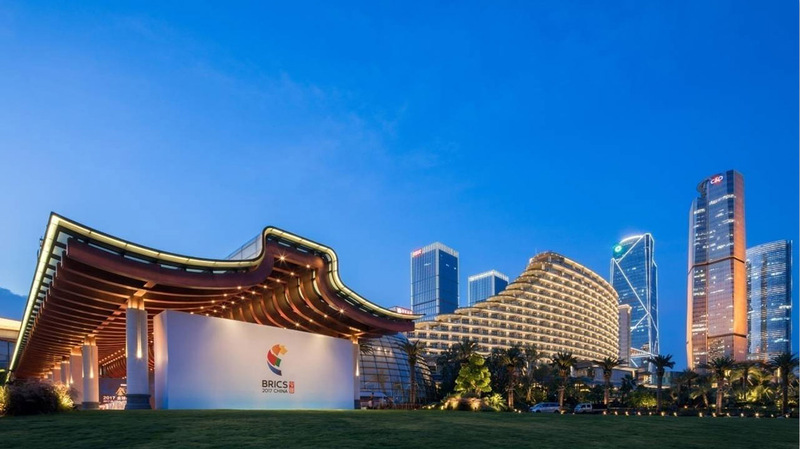 This is another project between CSCEC and NorthGlass after the construction of the main venue of the G20 Summit in Hangzhou and BRICS Summit in Xiamen. Faced with the special situation of tight schedule and heavy tasks, Shanghai Glass Business Unit completed the processing of 12,000 square meters of high-quality double-layer SGP laminated Low-E insulating glass in only 50 days after receiving the order, after 30 days, the curtain wall installation was completed. The builders shouldered the mission, worked hard, and tirelessly fight for the brilliant results. The CSCEC highly affirmed the awareness of responsibility and overall situation from the award-winning team in the construction of the stadium. With this honor, all members of NorthGlass will continue to make new progress and new achievements in the new era!